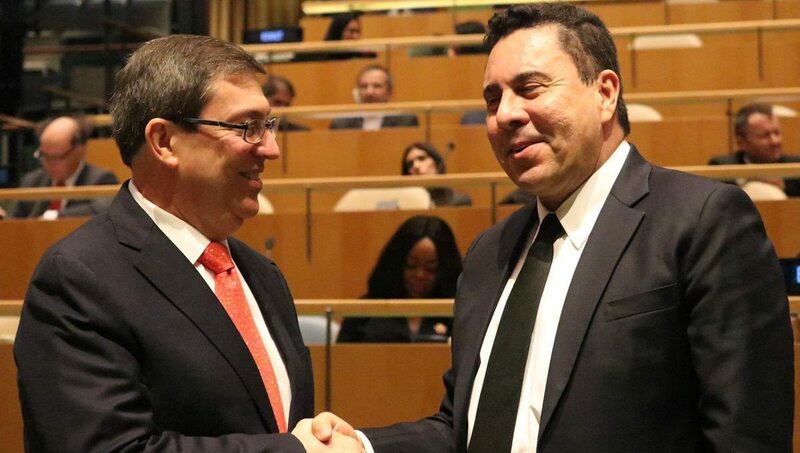 Once again, Cuba received the support of the countries that make up the UN for the lifting of the economic, financial and commercial blockade imposed by the United States. Some 189 countries of the United Nations (UN) voted in favor of the resolution that proposes the lifting of the economic, financial and commercial blockade imposed by the United States (USA) for almost 60 years. There were only two votes against, the United States and Israel, and zero abstentions. For the 27th consecutive time since 1992, the international community expresses its rejection of US coercive policy, but this year the vote was marked by pressures from the United States to discredit Cuba, presenting eight draft amendments that only They hampered and lengthened the process and did not have the backing of the UN member countries. 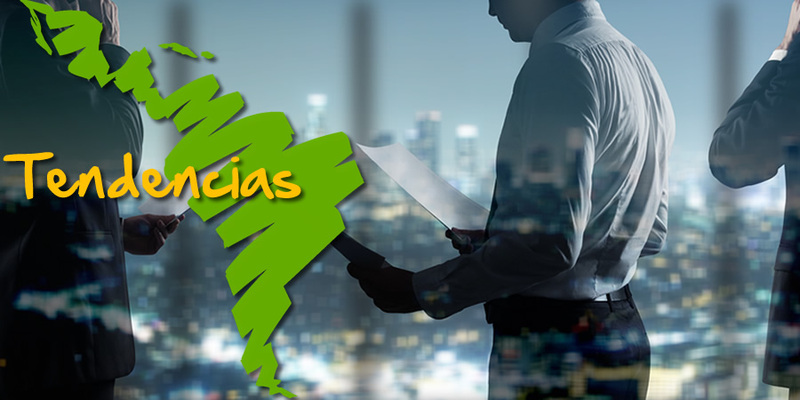 In the sessions of this Wednesday and Thursday, diplomats from several countries, on behalf of global and regional organizations or in their national capacity, demanded the cessation of the blockade and criticized its impact on the socio-economic development of the island. They also agreed that the blockade is a flagrant violation of human rights, which hinders the relations of the Caribbean country with the rest of the world.